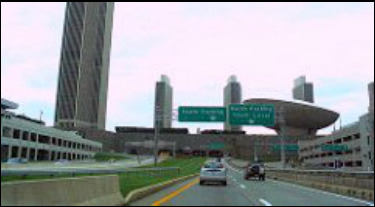 Fast Track Inc. couriers provide Albany, NY and the surrounding Northeast with fast, on time, affordable, time critical service. Fast Track Inc. courier service is the Northeast’s most professional and reliable express courier service based out of Albany, New York. Just ask our clients, they are the best advertisers we have. We have years of same day courier and transport service experience which put’s our service in high demand with local business, manufacturing, professional, and medical clients. We already service hundreds of customers in the northeast area. We make a point to go above and beyond the service offered by our competitors. 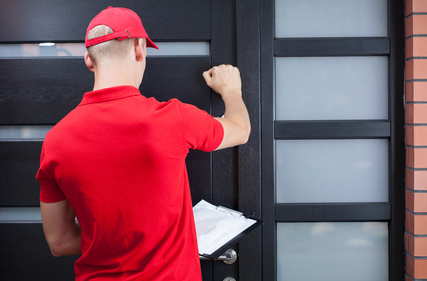 We are proud to offer affordable service for time sensitive deliveries. Using Fast Track Inc. courier service is a competitive cost alternative to maintaining your own driver staff. Call us now for more information so you can see for yourself how affordable our services are. We would be happy to give you a same day courier quote anytime. Our service is available to you 24/7, 365 days a year. No time to waste shopping? Call our dispatcher to schedule your first pick up now. We guarantee a member our team of dedicated drivers will not disappoint. All of our drivers are equipped with the latest in communication devices and GPS tracking so you can be assured that we will select the fastest route in order to deliver your time sensitive materials. We service Albany, Schenectady, Troy, Saratoga County and the surrounding areas including Clifton Park and Malta. Our service area extends across all of New York state as well as the entire northeast United States area. Fast Track, Inc. is fully insured and bonded and TSA compliant. If you need a package delivered quickly and safely, you can trust Fast Track Inc. to get it there for you. We offer different levels of service in order to accommodate every professional delivery requirement you may have.